150 Lb. 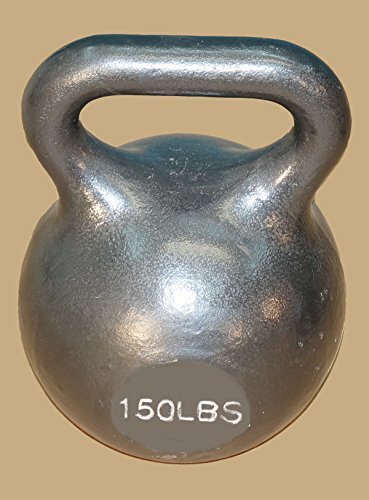 Wide Handle Kettlebell by TDS at Strongman Pictures. MPN: IM-0350-150-WH. Hurry! Limited time offer. Offer valid only while supplies last.